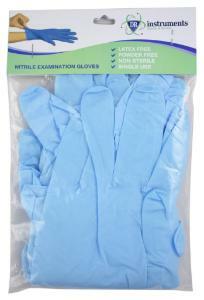 Smaller amount of gloves, perfect for individual student use. 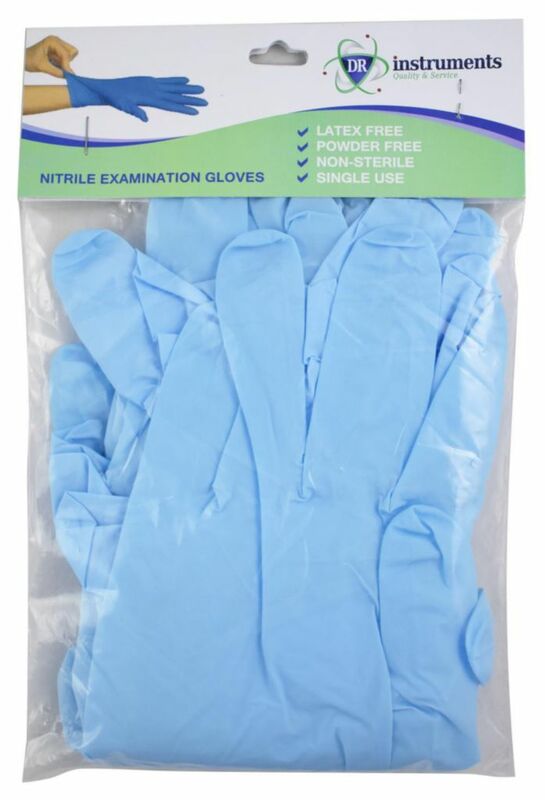 Powder-free nitrile exam gloves contain no natural rubber proteins and are 100% latex-free. Designed for excellent comfort and fit during prolonged use. Certifications: CFIA and FDA approved for food handling.